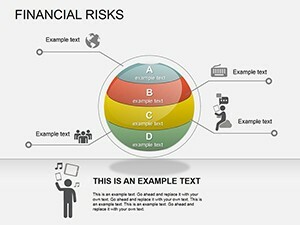 Financial Risks PowerPoint diagrams: In the current situation, any economic activities of various business entities to a greater or lesser degree of risk. 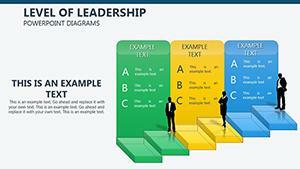 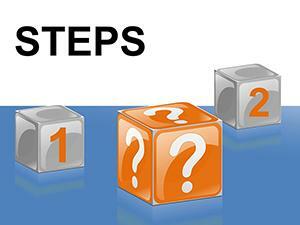 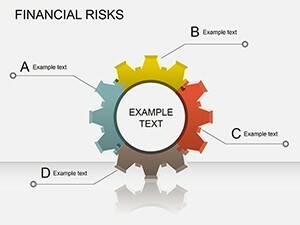 Success in economic activity largely depends on the ability to manage risks. 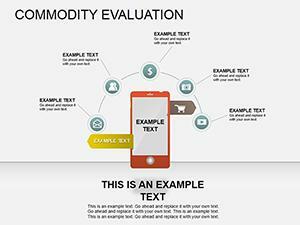 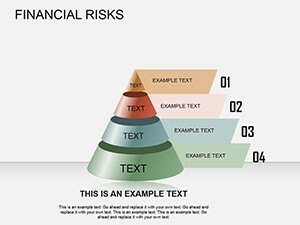 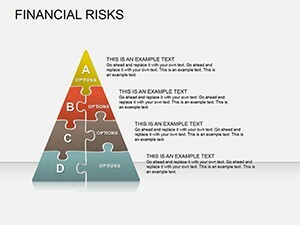 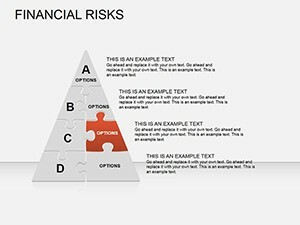 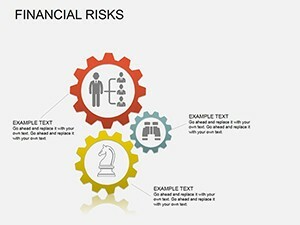 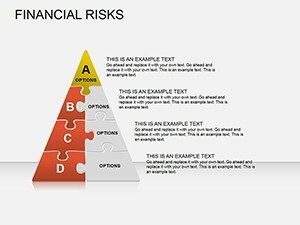 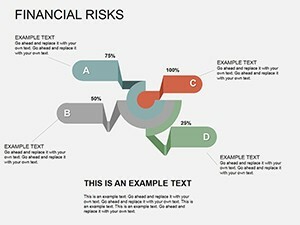 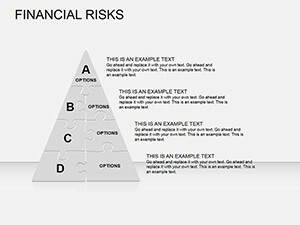 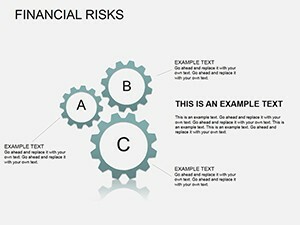 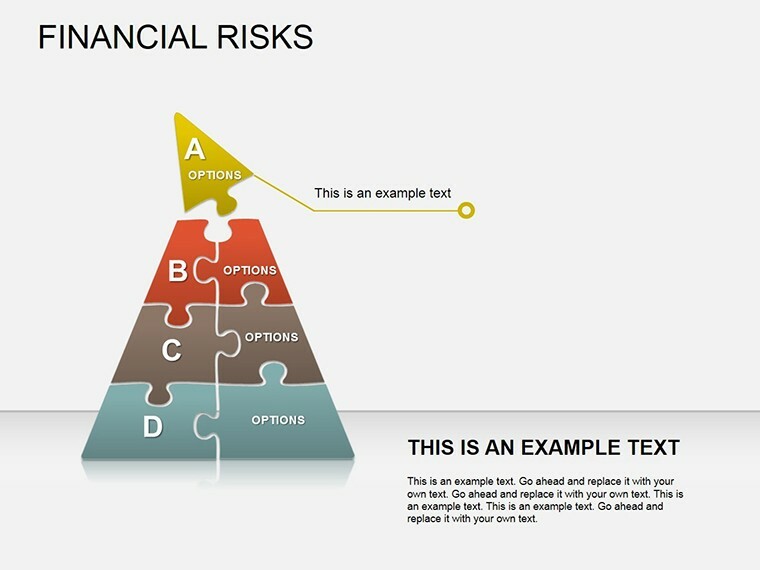 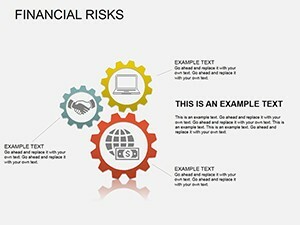 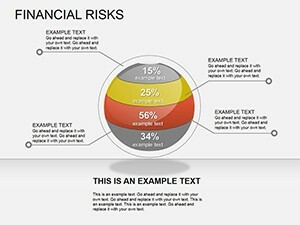 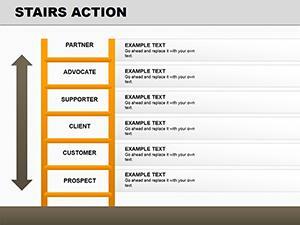 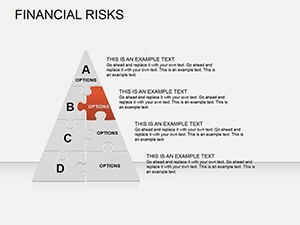 Currently, there are various PowerPoint Financial Risks diagrams so that you can generate interest among different researchers.